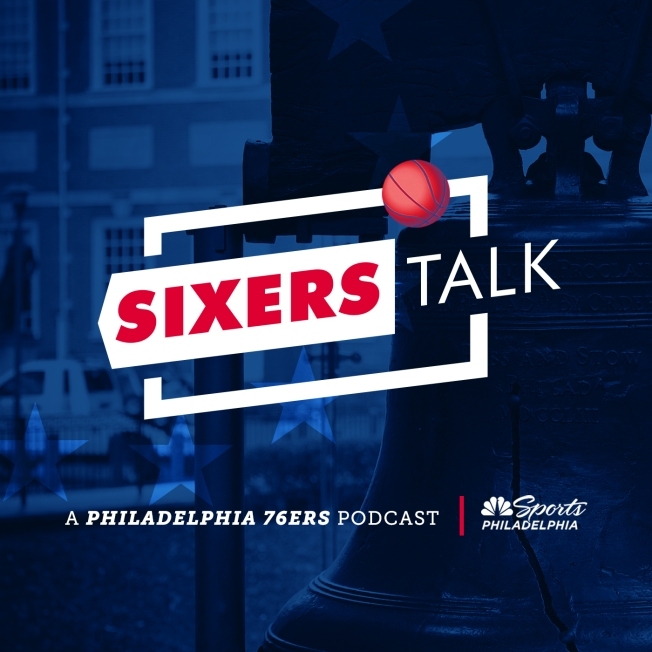 On this episode of Sixers Talk, Danny Pommells and Paul Hudrick update their feelings 24 hours after the Game 1 loss. Do they feel the same? Or has the time healed some of the disappointment? The guys look ahead to Game 2. What are the basic things that need to change? What are the bigger things Brett Brown and the Sixers should consider? Is it too early to discuss a starting lineup change? Also, Ben Simmons reacts to fans' criticism of his comment about booing following Game 1. 1:00 - How are you feeling 24 hours later? 6:00 - Here are the things that need to change, at minimum. 10:00 - Too early to consider a change to the starting lineup? 16:30 - Ben Simmons comments on the reaction to his fan criticism following Game 1.